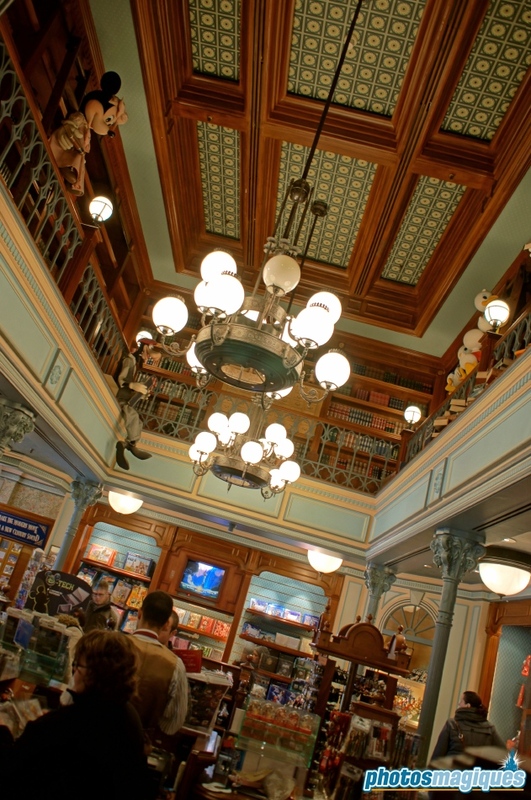 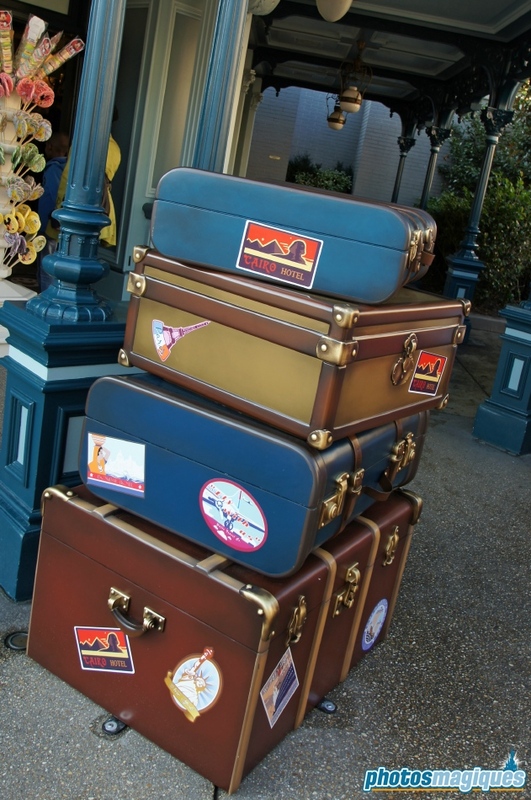 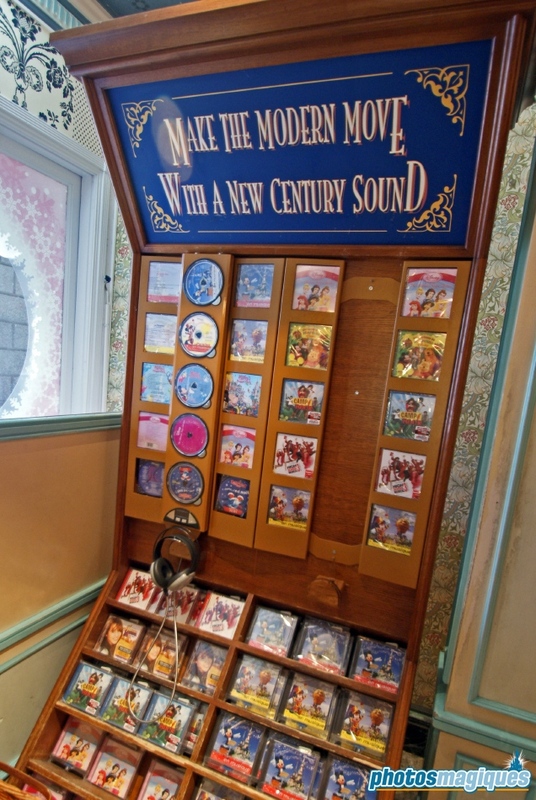 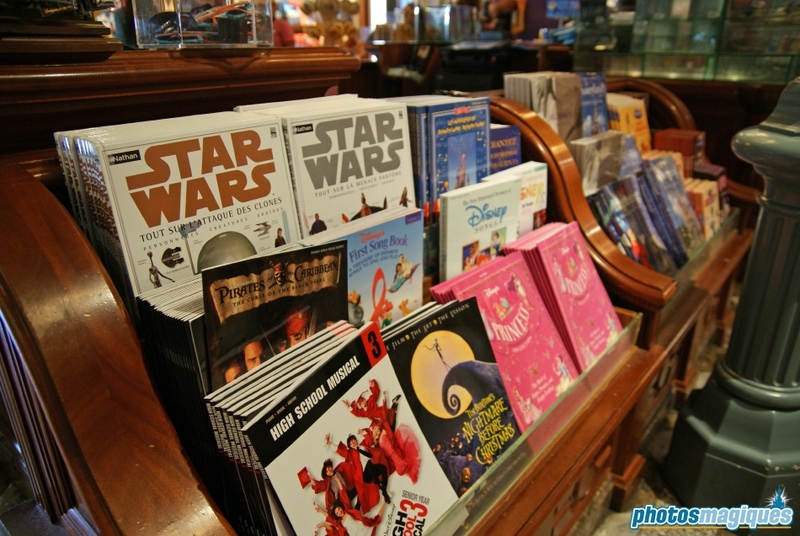 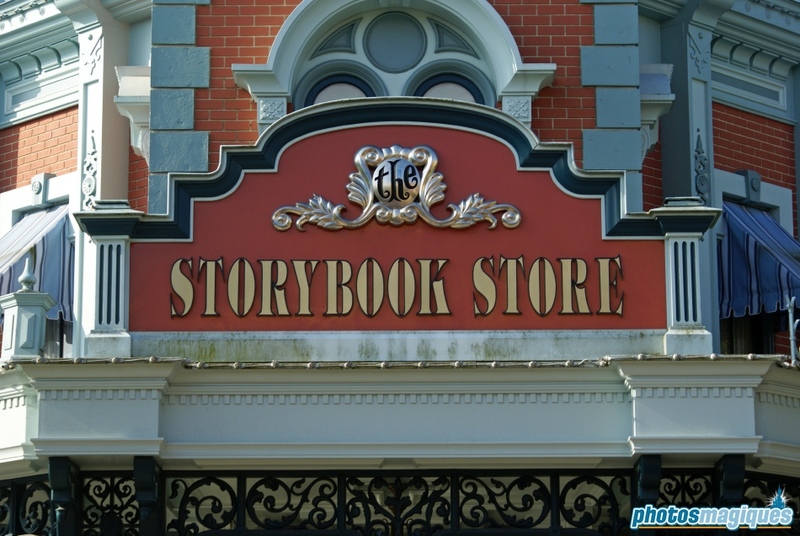 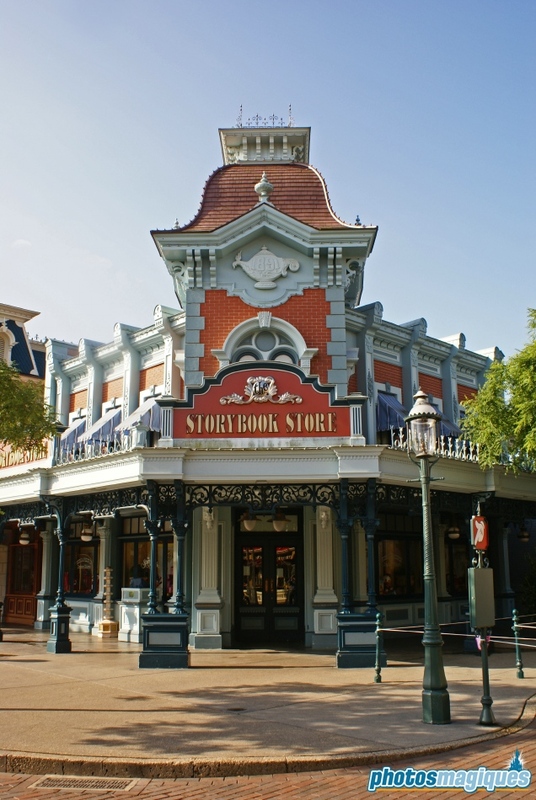 Located on Town Square, The Storybook Store offers a selection of Disney related books, CD’s and DVD’s. 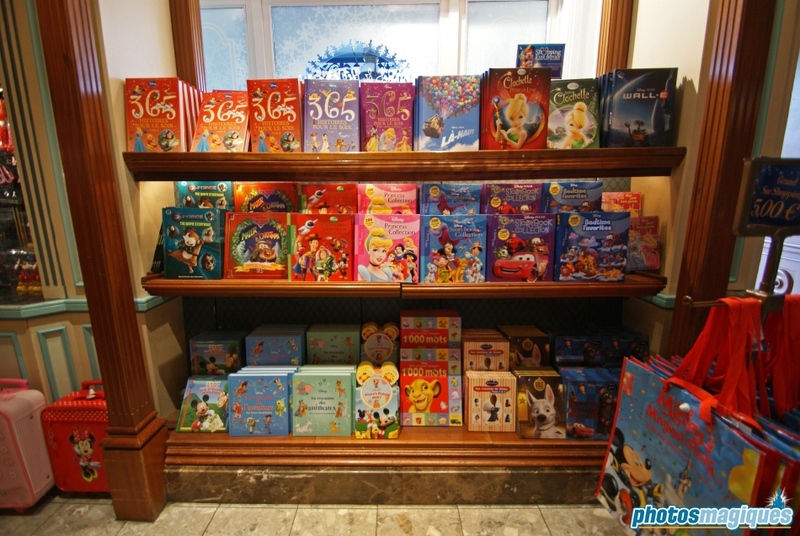 Photo frames, posters and stationery have been added to the store’s offering the past few years. 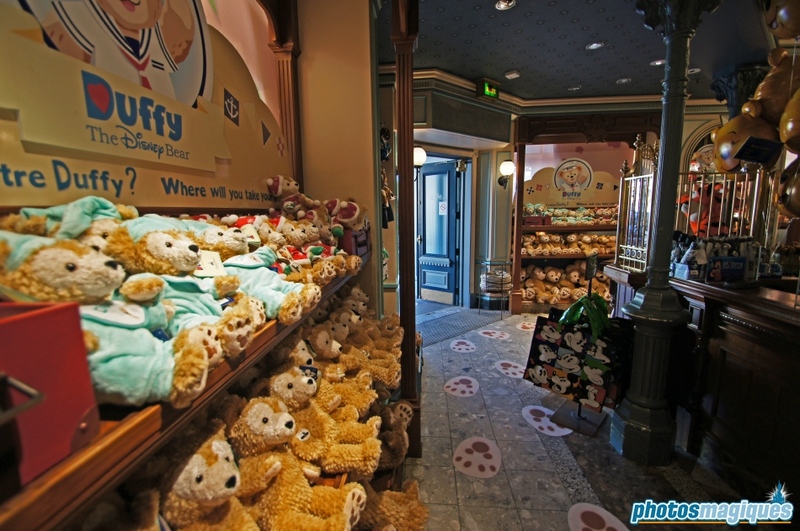 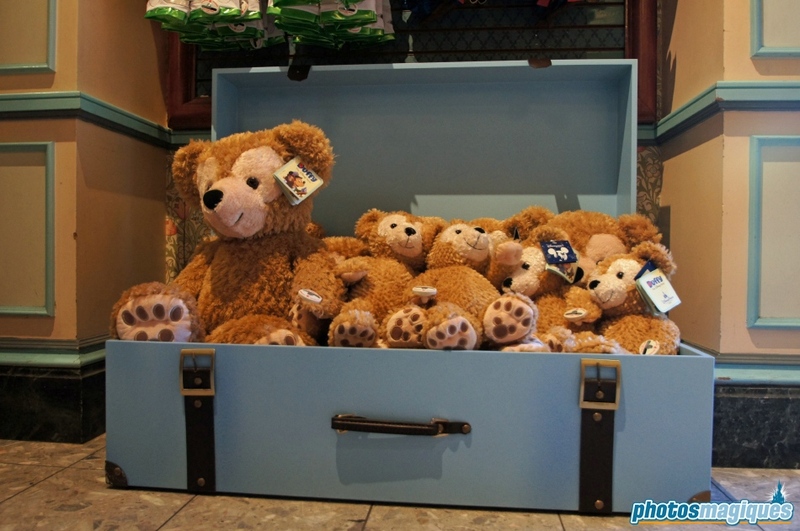 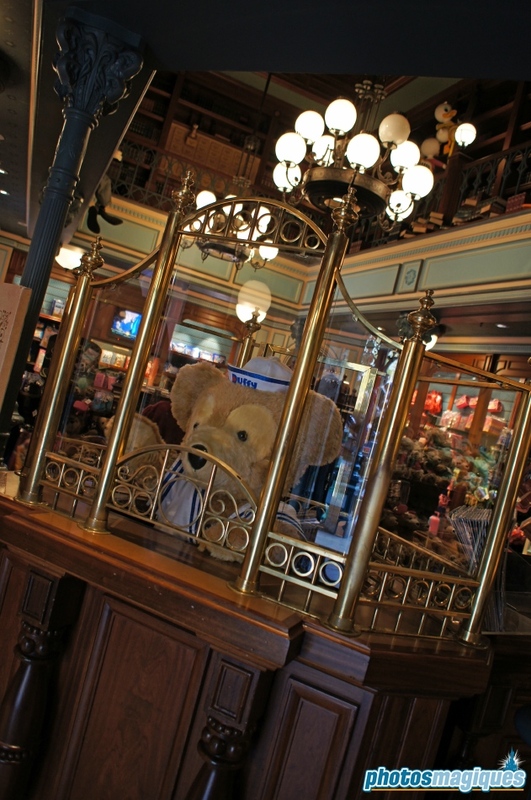 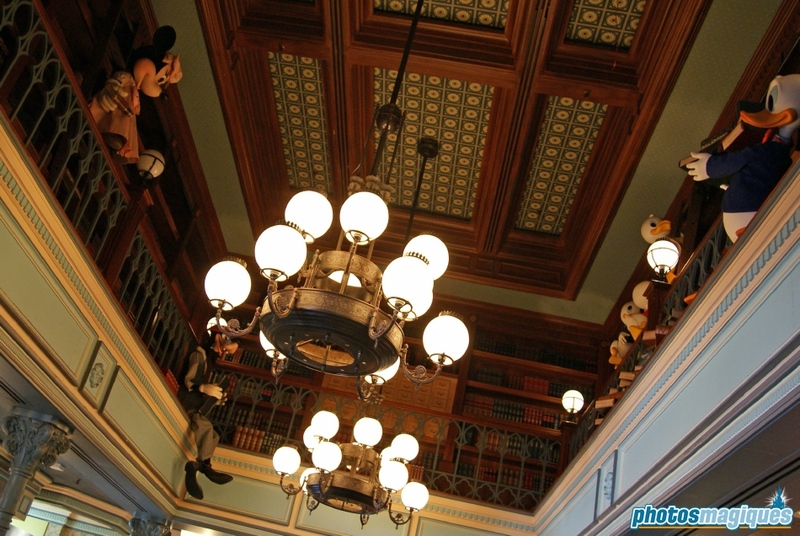 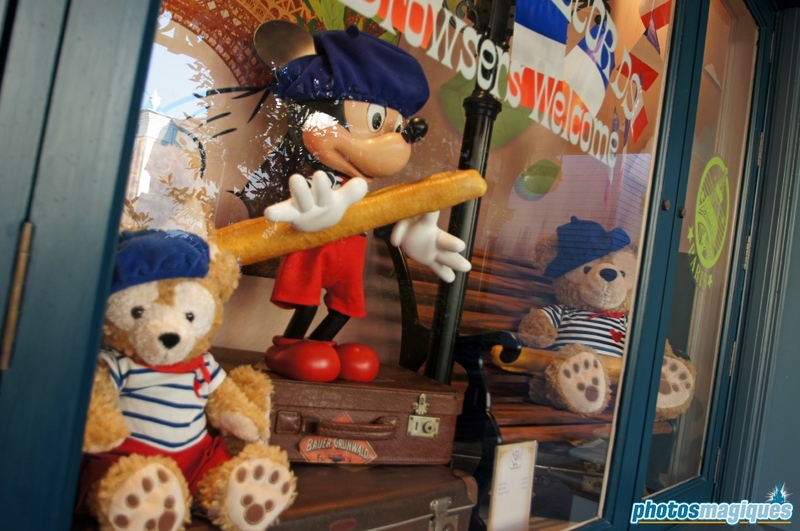 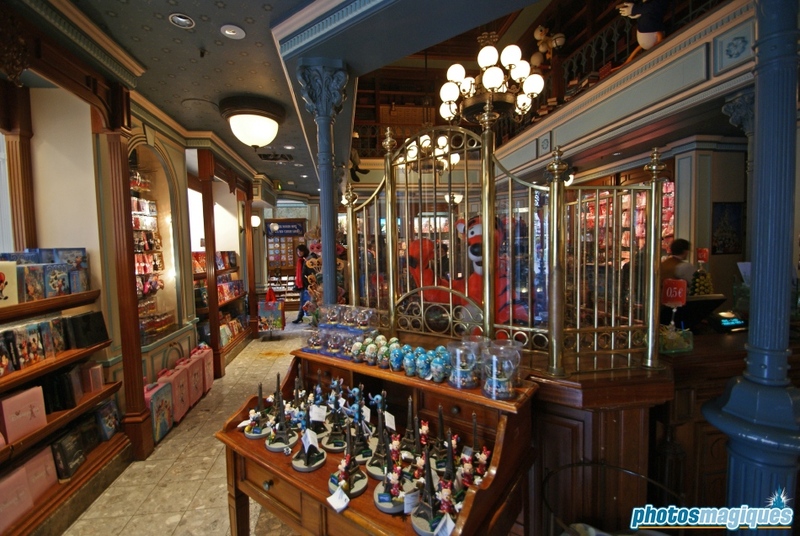 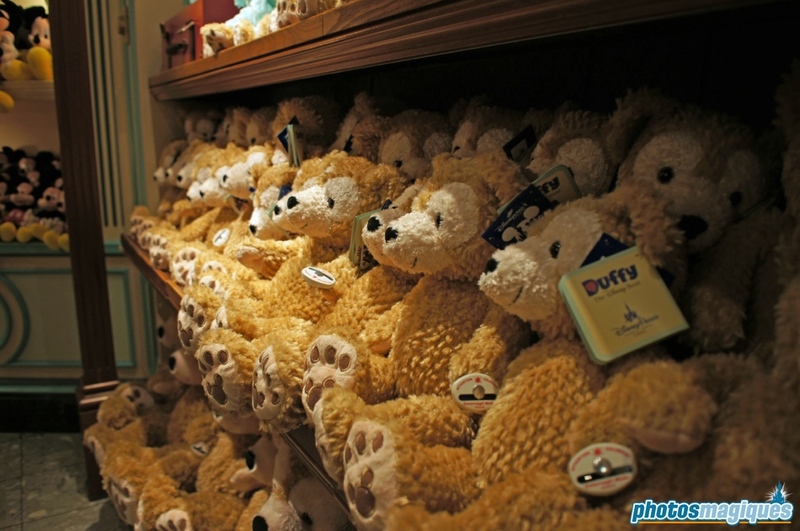 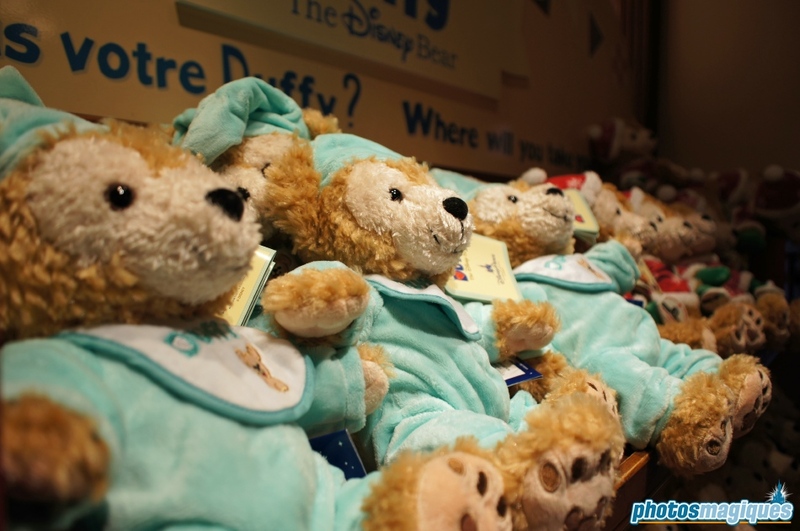 On top of that, The Storybook Store became the main Duffy the Disney Bear shop in Disneyland Park and features the character meet ‘n’ greet location next door. 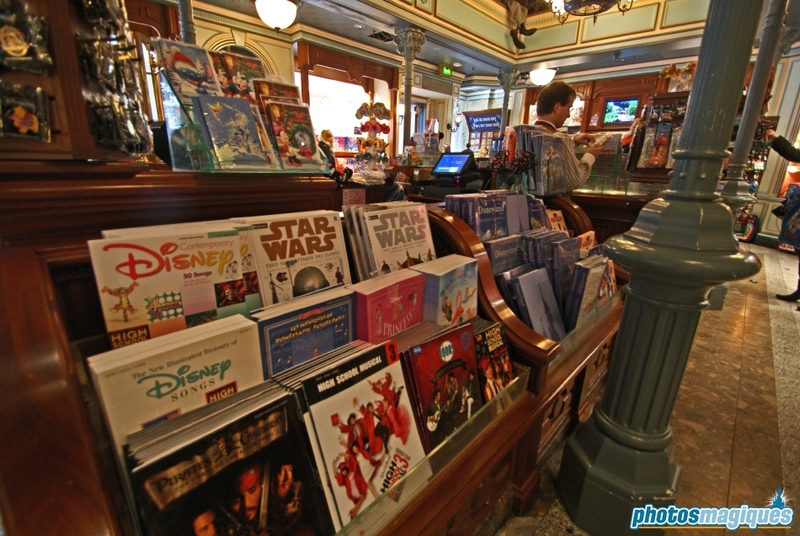 There used to be an animatronic Tigger that could stamp books purchased in the store. 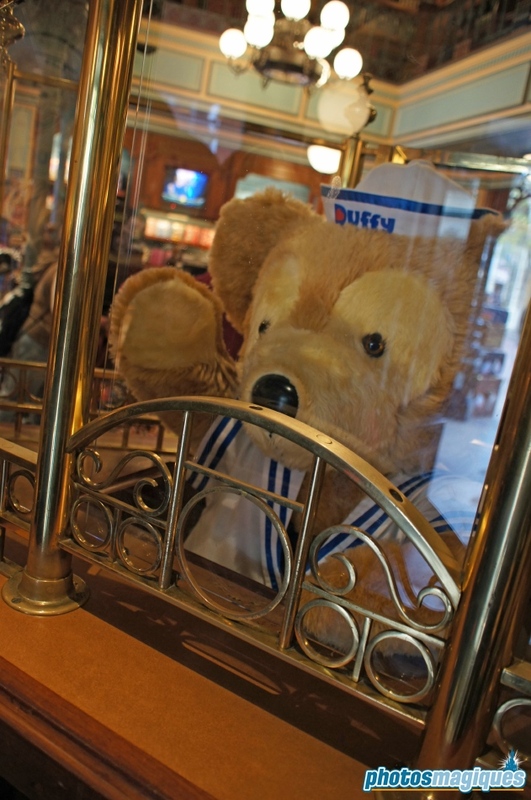 It’s now replaced by a moving Duffy.